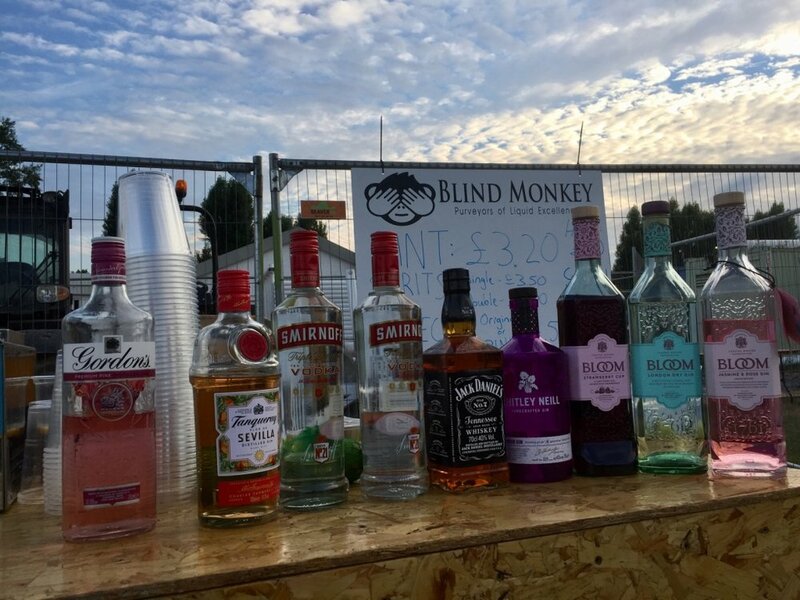 Blind Monkey is based in Oldbury in the West Midlands. Created and formed by two passionate and enthused local individuals with a passion for the finest bespoke real ales. 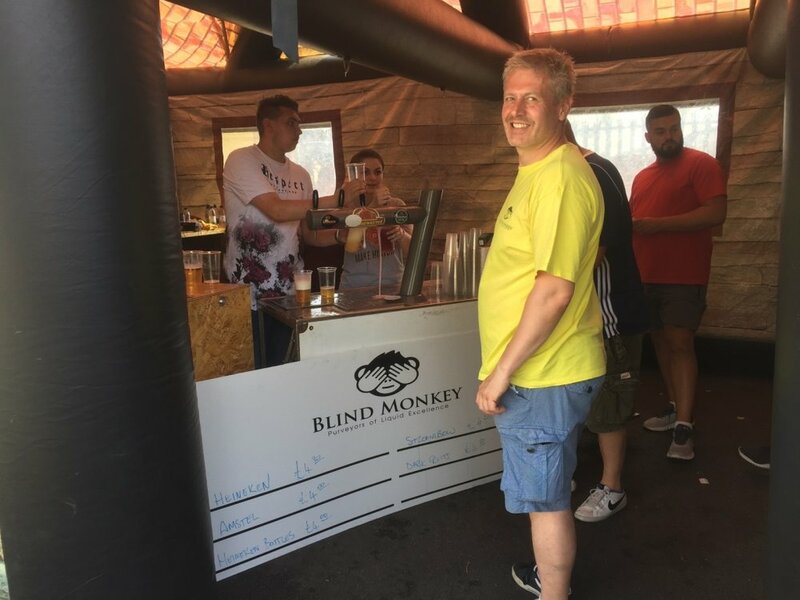 Blind Monkey hosts special events such as the West Bromwich Albion Fanzone. 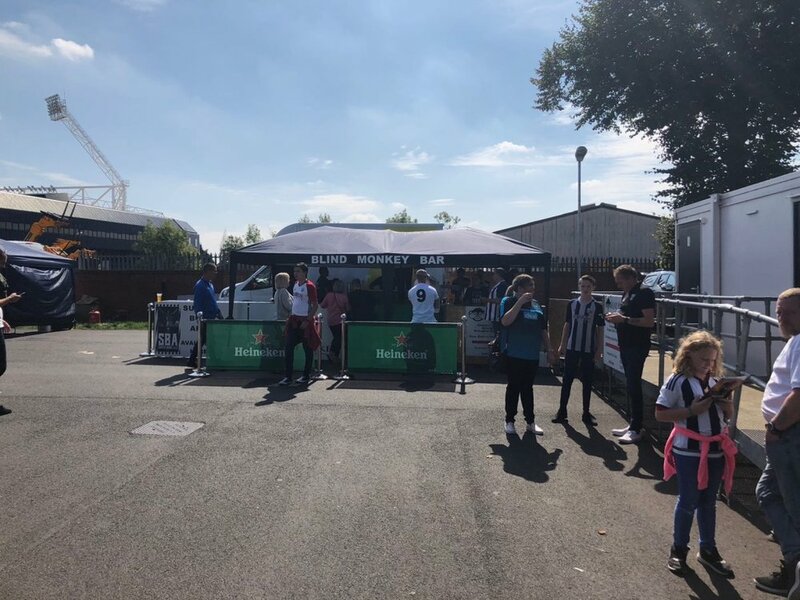 Every Saturday game we provide a selection of cold beers (including our ales), food and entertainment for the fans before the game. 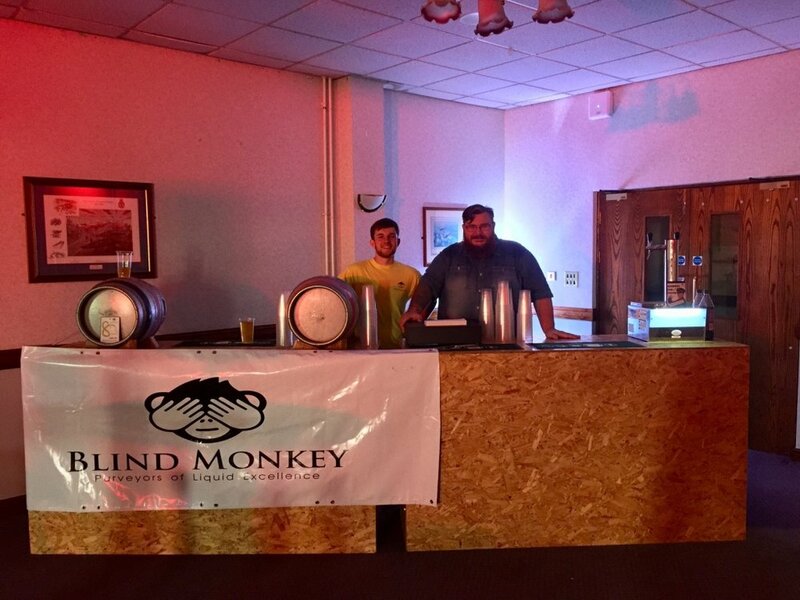 You will find us at local beer festivals too, as well as our ales inside pubs in and around the Birmingham area. 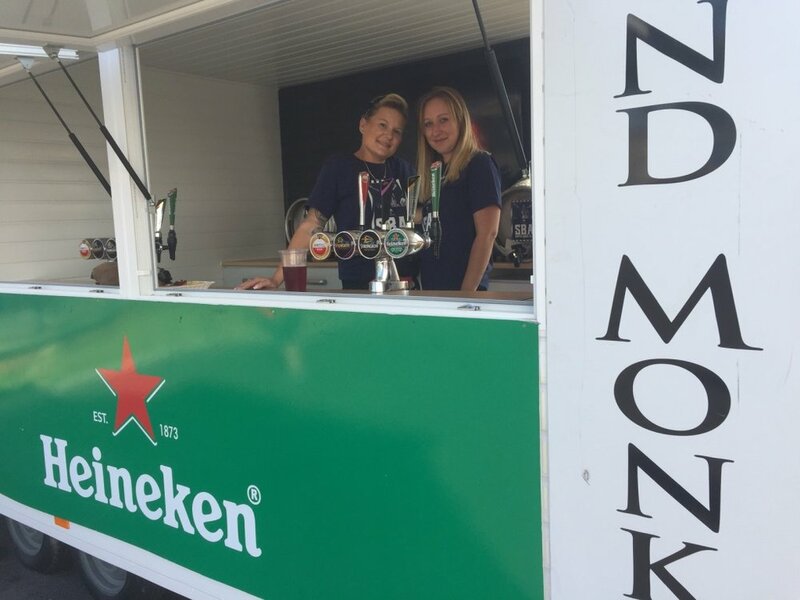 We also work to align bespoke branded ales with associations and charities to help showcase them and raise valuable funds. 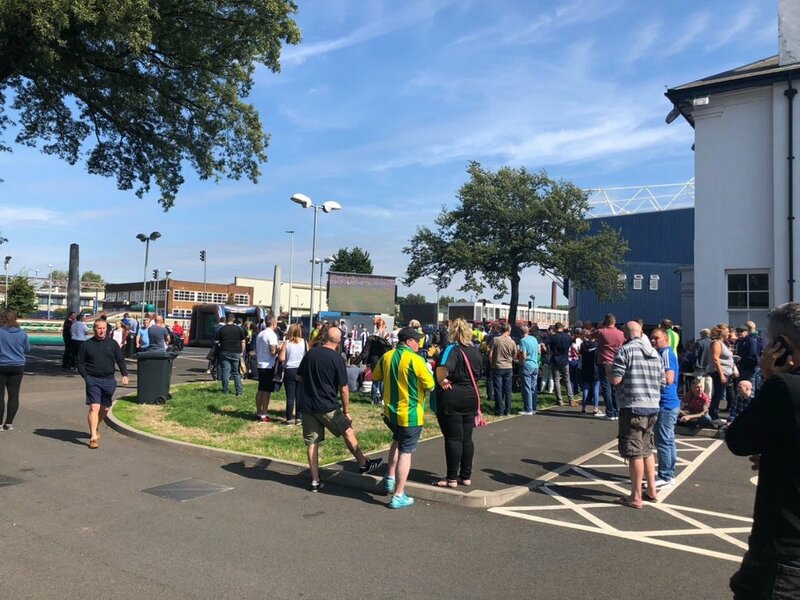 Being able to give back and support local communities through charities in the area is something we feel very strongly about and that's why we are continuing to grow these relationships. We are just getting back on our feet after having a super busy last few months. We are excited to be pushing forward with all the projects we have in the pipeline. If you'd like to see a bit more about what we're up to, what we've been doing and who we are then check out our social media links at the bottom of the page; or if you just want to see some of our highlights then head to our 'News' section to see our updates. Meanwhile, why don't you check out some photos from this summers events below!